Many of us have experienced the agony of sensitive teeth at one time or another. The pain that shoots through your teeth to the top of your head, leaving you momentarily stunned when you bite into a spoonful of ice cream or take a sip of tea that is a little too hot. Accidentally knocking a tooth or biting into a sugary sweet can leave your head ringing. Sensitivity can occur with acidic drinks, flossing and when chewing. The Dental Suite explains what causes teeth to become sensitive and what to do to resolve the issue. Our teeth are comprised of two layers. The outer layer or enamel is the one we see when we smile, and the inner, softer layer called dentine. The dentine is made up of lots of little tubes of fluid and nerve endings. When the dentine is exposed to stimuli, such as ice cream, our teeth respond with pain or sensitivity, mild or agonising. The severity varies from patient to patient. 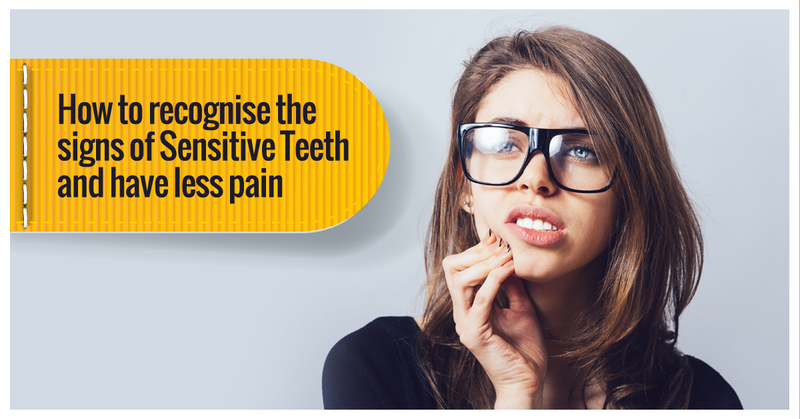 Sensitive teeth and the resulting pain can begin at any time for a number of reasons. You may be brushing with a toothbrush with hard bristles. You may have gum disease. You may have lost some enamel on your teeth due to acid, or you may have decay and a cavity. Or you may be grinding your teeth while you sleep. Your dentist can help you with all these sensitive issues. The last thing we want is for you to be suffering in pain from dental issues. Firstly, we need to find the cause of the sensitivity and treat the cause appropriately. We will do a full examination and take X-rays. 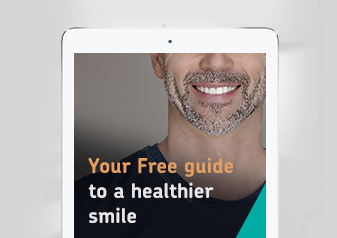 If you need a filling or are scared of the dentist for whatever reason, we can help you to overcome your fears and, with the aid of sedation techniques, make sure you have a pain free experience, building your confidence in dentists. Once we have established the cause of your sensitivity, we can discuss remedies. If you are losing enamel on your teeth from brushing too harshly, you might be advised to use an electronic toothbrush with a pressure control to rectify the problem. A soft brush and toothpaste for sensitive teeth are often very useful. If you eat a lot of fruit or drink fruit juices and fizzy drinks, it would be advisable to cut back. Never clean your teeth immediately after drinking an acidic drink and avoid smoking. If you have gum disease or have suffered gum disease in the past, your gums may have receded, exposing the dentine. Regular visits to the hygienist will help you with managing sensitive teeth. If you want to enjoy a little ice cream or a hot cup of coffee without feeling any of the signs of sensitive teeth, call The Dental Suite today.